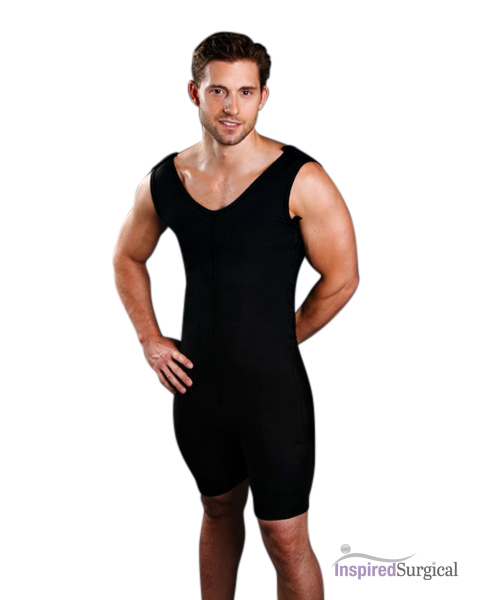 High Waistline Liposuction Compression Garment (Girdle for 1st Stage Recovery) Above or Below the Knee Available. 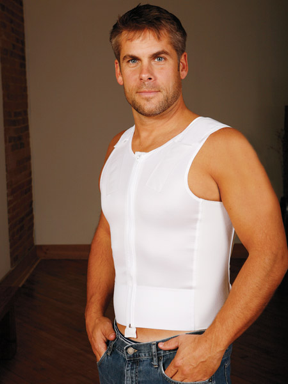 Revive© Garments offer the ideal compression to promote healing and a comfortable recovery. 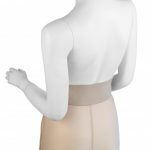 Revive’s high-waisted compression garments are ideal for liposuction (or other medical procedures) on the abdomen, buttock, hips and upper thighs. 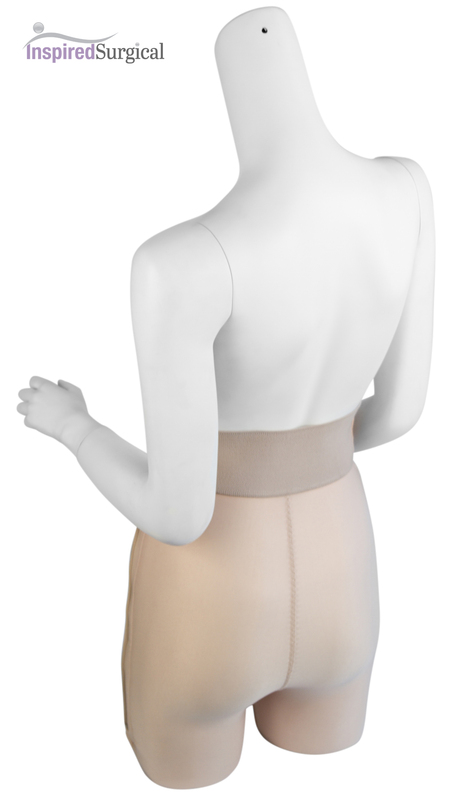 The high waisted girdle comes in two variations, making it ideal for lower body procedures. 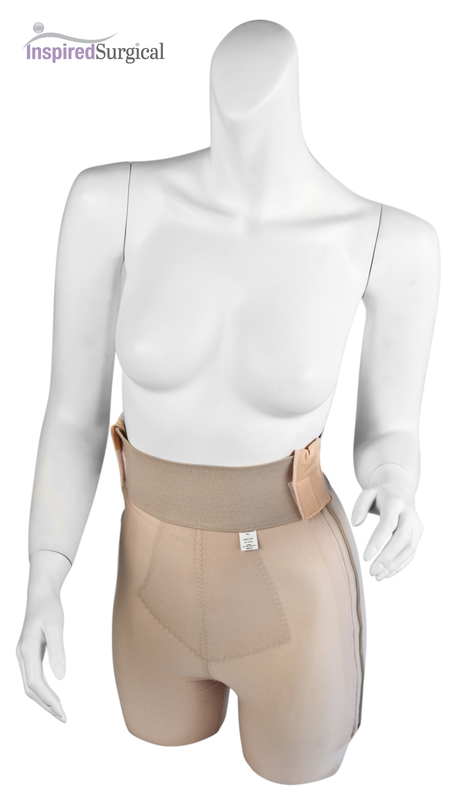 Our above the knee garment offers coverage from below the breast to just above the knee. Alternatively our below the knee garment covers the knee and falls to below the calf.